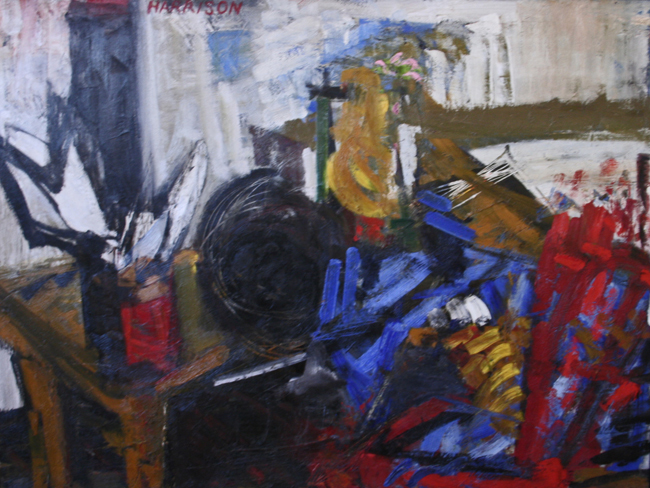 circa 1956, oil on canvas, 40 x 22in. 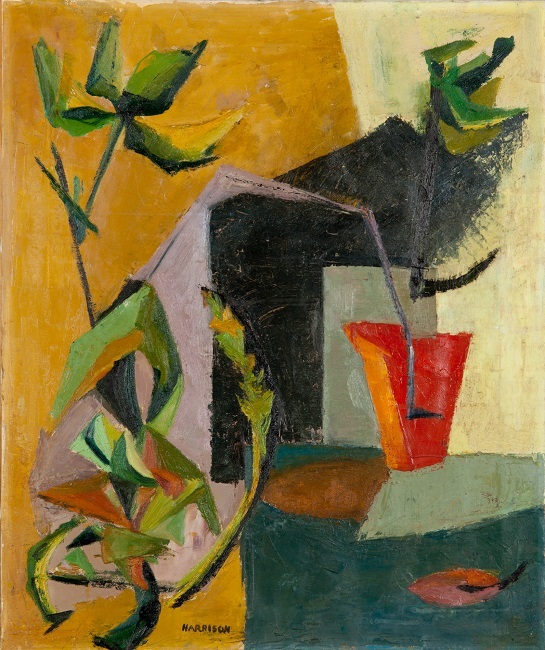 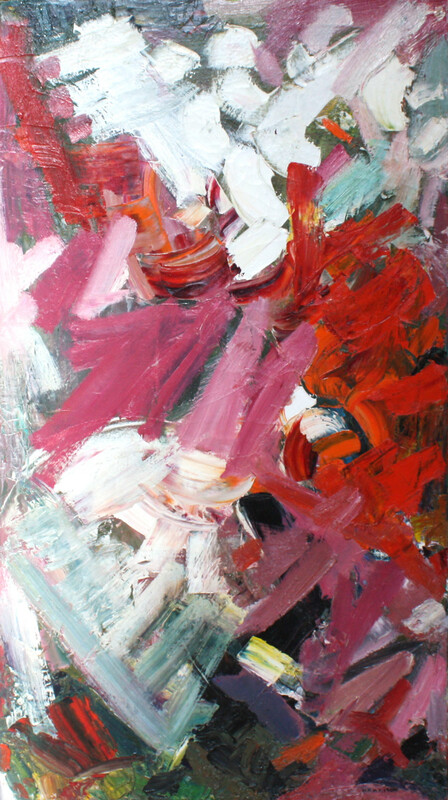 circa 1956, oil on canvas, 28 x 18in. 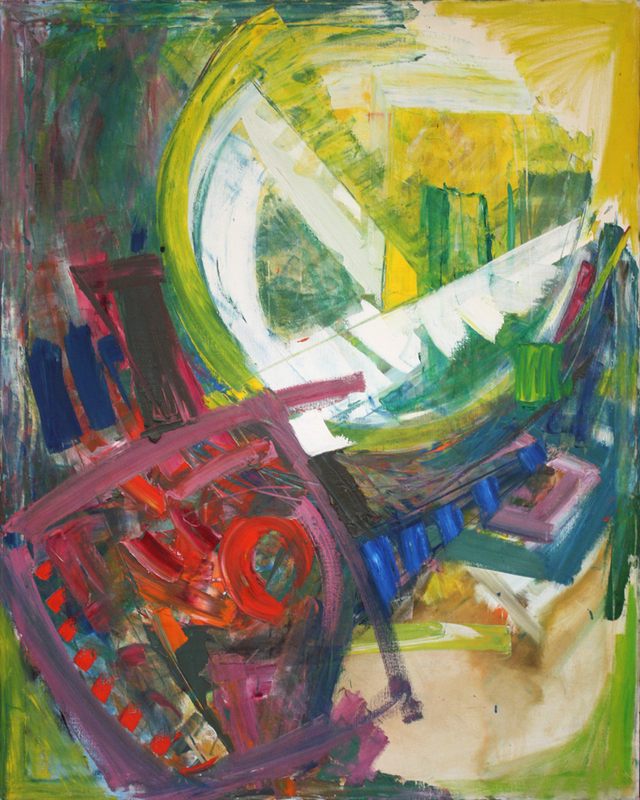 1956, oil on canvas, 30 x 40in. 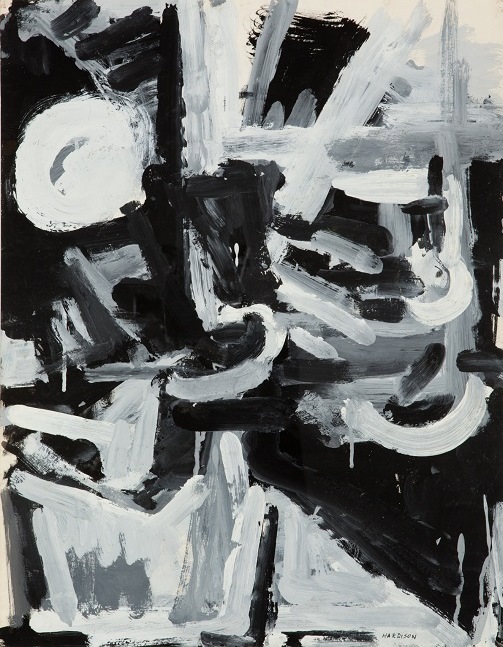 circa 1956, ink and gouache on paper, 22.5 x 17.5in. circa 1956, oil on canvas, 50 x 40in. 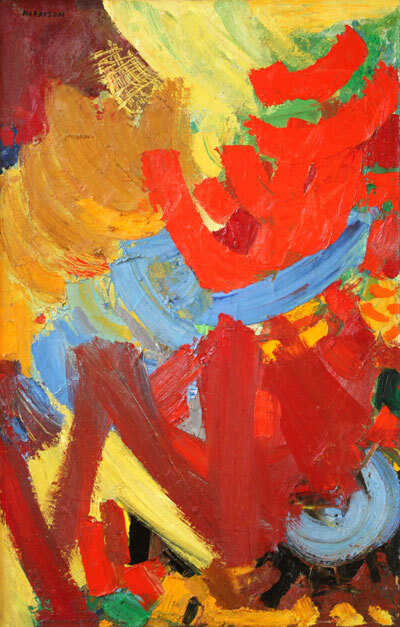 1952, oil on canvas, 24 x 20in.